Arval UK, part of BNP Paribas, leases vehicles that make millions of business trips and happy holidays possible each year. The business is significantly changing and growing, but awareness of the consumer brand is low. Building a brilliant employee brand and experience is crucial to attracting and retaining the right people to support its future success. Our insight-led approach was all about the people. 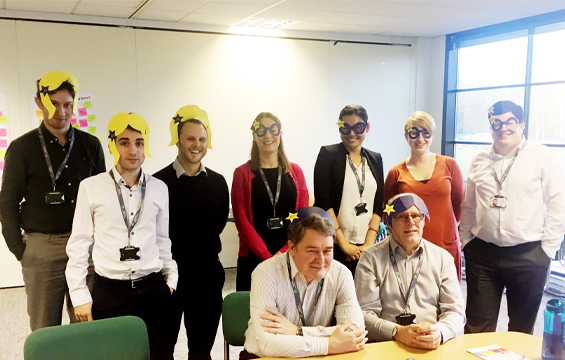 We held workshops with employees and talked to around 300 external potential employees to compare their opinions and assumptions about life at Arval. 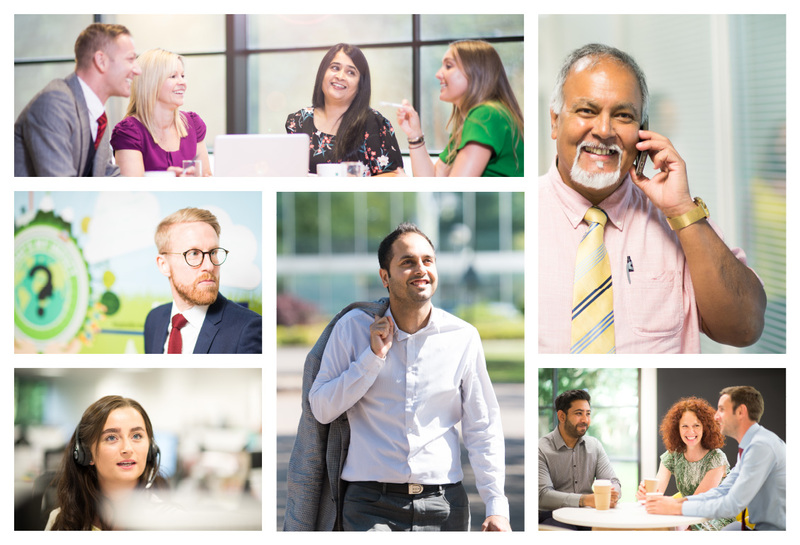 Clear themes became evident: friendship, family, expert, support, career, fun, autonomous, and customer-centric — these became the basis for our aspirational and emotive Employer Value Proposition (EVP), ‘The Journey Makers’, and EPIC values and expectations. With a clear direction, it was time to bring The Journey Makers to life with an inspiring look and feel, and an authentic tone of voice. For maximum impact, The Journey Makers was launched in three different locations to over 700 employees in January 2018 at a buzzing ‘movie premiere’ style event, hosted by the executive team and 35 ‘People Champions’. The result? 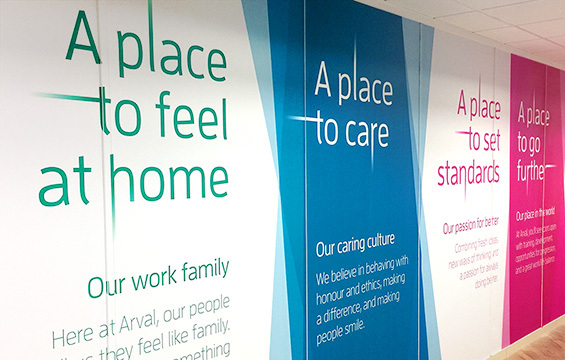 Arval now has a vibrant employee brand created by its people, for its people — and employees rate it 9/10. It’s a great start, but this is just the beginning. The next stage is to embed and sustain the brand, so that the employee experience — and therefore the customer experience too — remains truly EPIC.